Project Outcome for Academic Libraries, managed by the Association of College & Research Libraries (ACRL), is launching April 10th! Academic libraries are encouraged to sign up now for a sneak preview. This new toolkit will be in addition to the existing Project Outcome for Public Libraries. Learn more at https://www.acrl.ala.org/acrlinsider/archives/17406. Regional Training Workshops: Bring an expert trainer to your region to facilitate the planning process for implementing outcome measurement using Project Outcome. Conference Programming: Bring Project Outcome staff to your state or regional conference to help support libraries get started measuring outcomes. Custom Group Accounts: Not a public library but work with them? Interested in measuring outcomes of specific library projects or grant-supported programs? Create a custom group account to create surveys and analyze data for your member libraries. 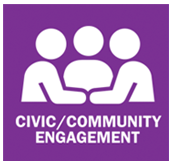 Services to inform, enrich, preserve, and promote community engagement, ranging from government issues to recreational activities. Examples include: Cultural Activities, Government Services, or Civic Engagement services and programs. 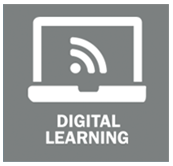 Services to access technology, build technology-related skills and confidence, and make beneficial use of digital resources and services to meet patron needs. Examples include: Technology Usage Skills, Internet Education, or Computer Education services and programs. 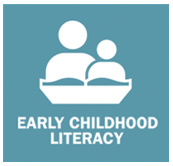 Services to improve early literacy and learning skills to prepare children ages 0-5 for school. Examples include: Storytime, Parenting/Child Development, or Every Child Ready to Read services and programs. 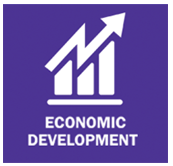 Services to improve business start-up and development skills. Examples include: Business Development or Starting Your Own Business services and programs. 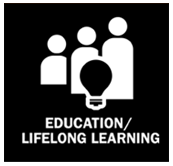 Services to gain and impart new knowledge and skills, improve academic performance, and engage in a variety of lifelong learning activities. Examples include: Book Club Reviews, Author Discussions, Education Classes or Labs, or Bookmobile services and programs. Services to improve the health of patrons and their families. 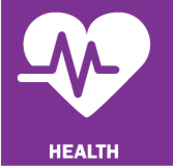 Examples include: healthy cooking, healthcare information, exercise, or health and wellness services and programs. Services to improve the skills needed to find and apply for jobs and advance careers. 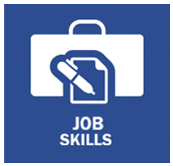 Examples include: resume help, job fairs, or job search services and programs. 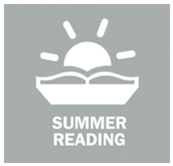 Services to provide fun, engaging, and continuous reading opportunities throughout the summer and limit learning gaps for school-aged children. Examples include: Summer Reading for Adults, Teens, and Children.